The reason some people are more susceptible to metabolic conditions such as diabetes may lie in the storage of body fat. Gaining even small amounts of weight can lead to the fat ‘spilling over’ from adipose tissue into critical organs such as the liver and pancreas, which in turn may significantly increase the risk of disease. This profile is called TOFI – ‘Thin on the Outside, Fat on the Inside’ – where slim individuals may have high levels of abdominal and organ fat which may lead to increases susceptibility to diabetes. People of Asian ethnicity may be particularly at risk of the TOFI phenotype. 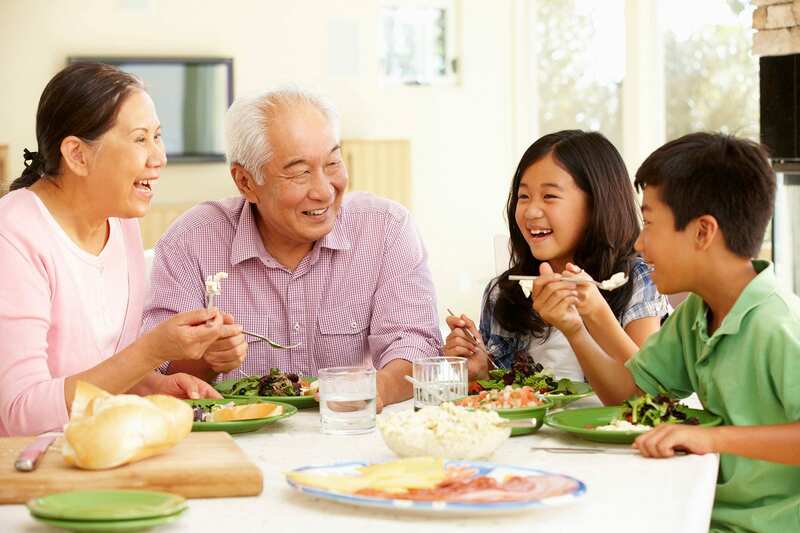 The multi-disciplinary team is studying a cohort of people of Chinese heritage to determine risk factors and early markers of disease and what enables resilience to pre-diabetes. The goal is to apply this research to the development of premium foods from New Zealand that can people prevent pre-diabetes. 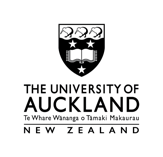 Sally is the founding director of the Human Nutrition Unit at the University of Auckland and the Fonterra Chair in Human Nutrition and the principal investigator of the Metabolic Health programme. 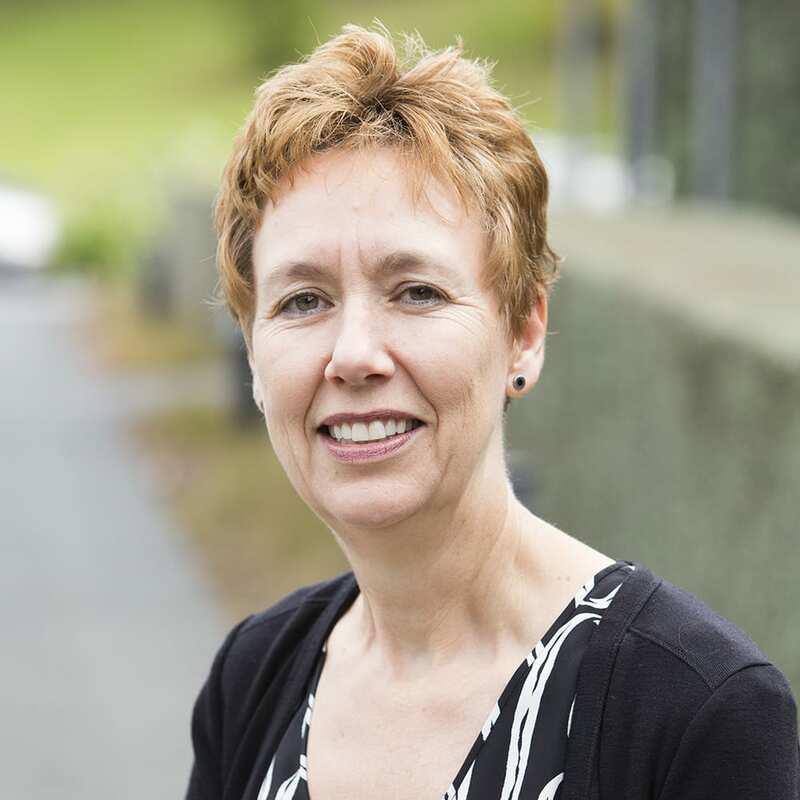 Sally’s research has long been focused on the prevention and treatment of conditions arising from poor nutrition including overweight and obesity, metabolic dysregulation and diabetic and cardiovascular risk. She has extensive experience in conducting nutrition intervention trials in developed and developing countries. Some people are more susceptible to metabolic conditions such as diabetes. Gaining even small amounts of weight can lead to the fat ‘spilling over’ from adipose tissue into the liver and pancreas, which in turn may significantly increase the risk of disease. The TOFI – ‘Thin on the Outside, Fat on the Inside’ profile refers to slim individuals who have high levels of abdominal and organ fat which may lead to increased susceptibility to diabetes. People of Asian ethnicity may be particularly at risk of TOFI. A research team is conducting clinical studies to try to answer questions like: ‘who is most at risk and why?’, ‘what are the early markers of disease, and do they differ in those resilient to diabetes?’, and ‘does lipid overspill matter?’ The team will explore ways to target these issues with food and beverages, particularly those aimed at key consumer groups in Asia. High-Value Nutrition has invested in partnerships with key businesses and a university to support the potential of two iconic New Zealand food products, research to help people remain independent as they age, and a novel approach to support Māori businesses to innovate by applying quality research. Nuku ki te Puku, a cluster of Māori-owned food and beverage businesses and the Challenge have invested $1m to prototype how Māori businesses and top researchers share science and cultural expertise to develop new food for health products for export.